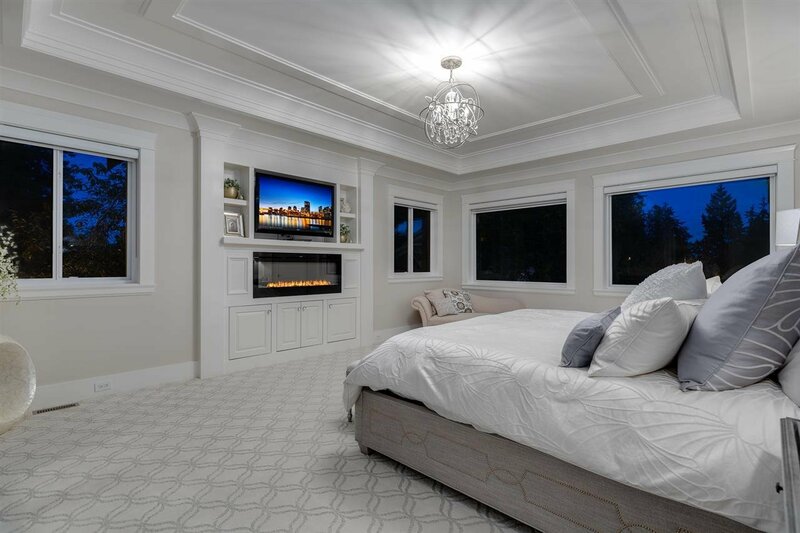 EXQUISITE dream residence built to the highest standards; superior quality and interior design. 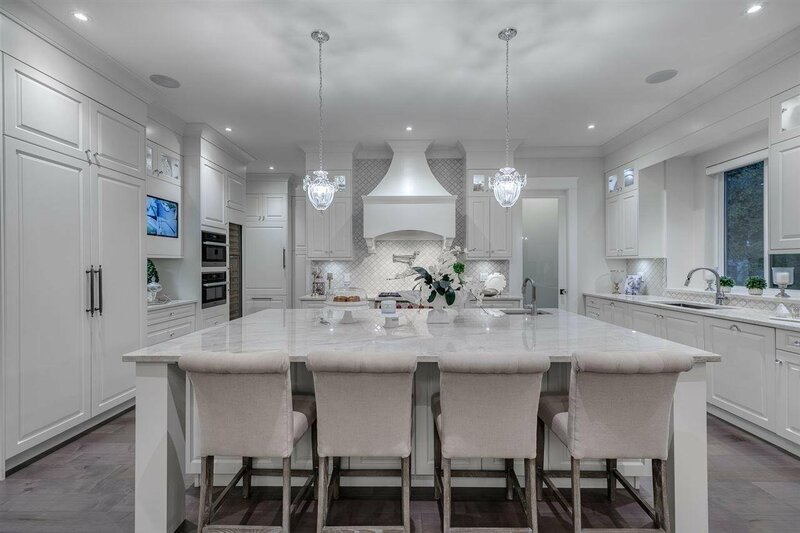 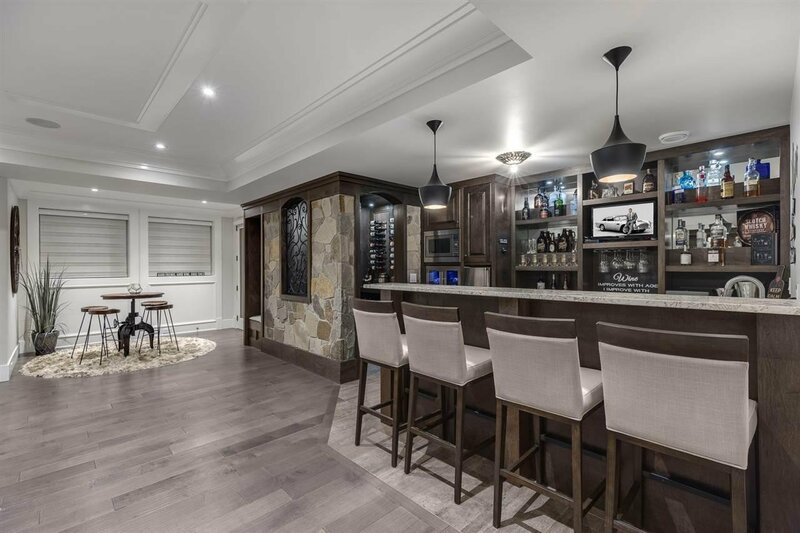 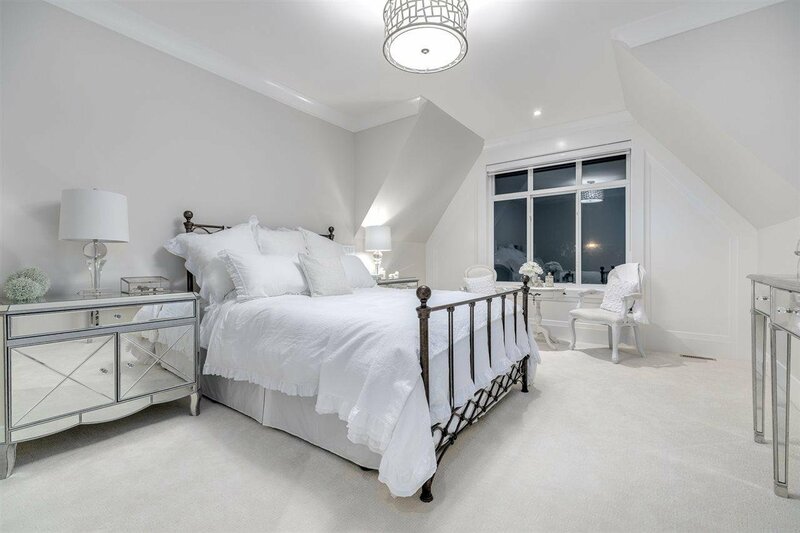 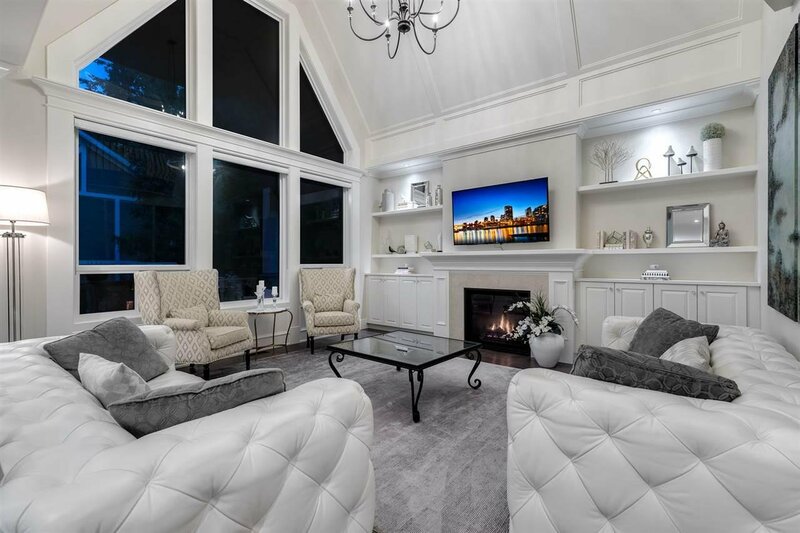 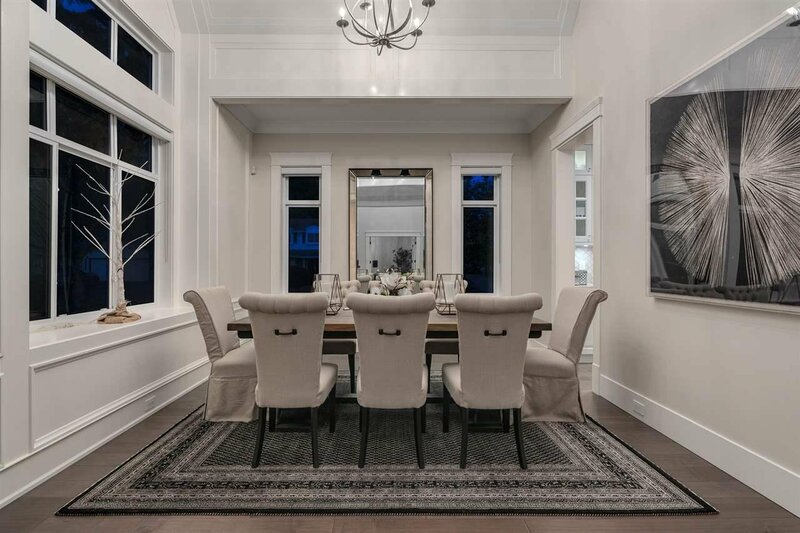 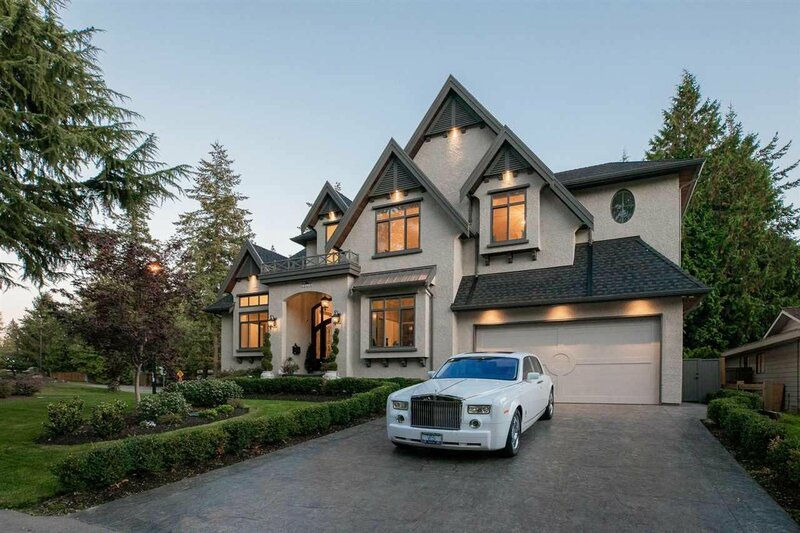 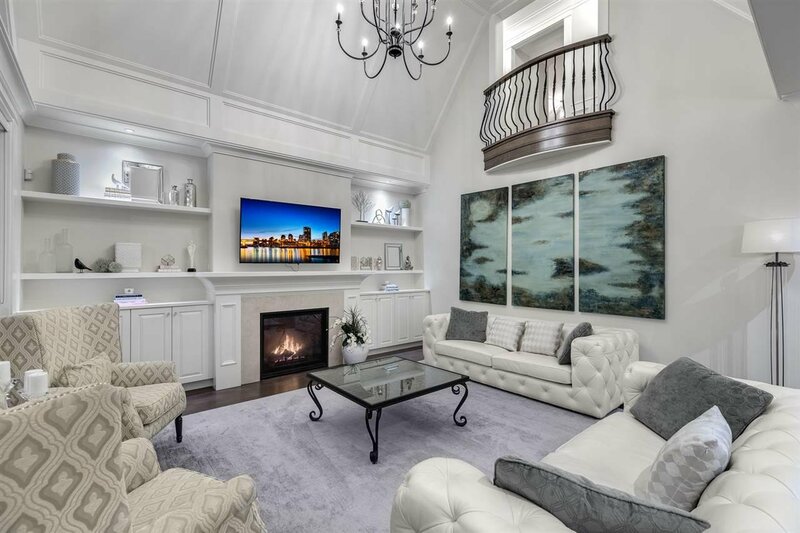 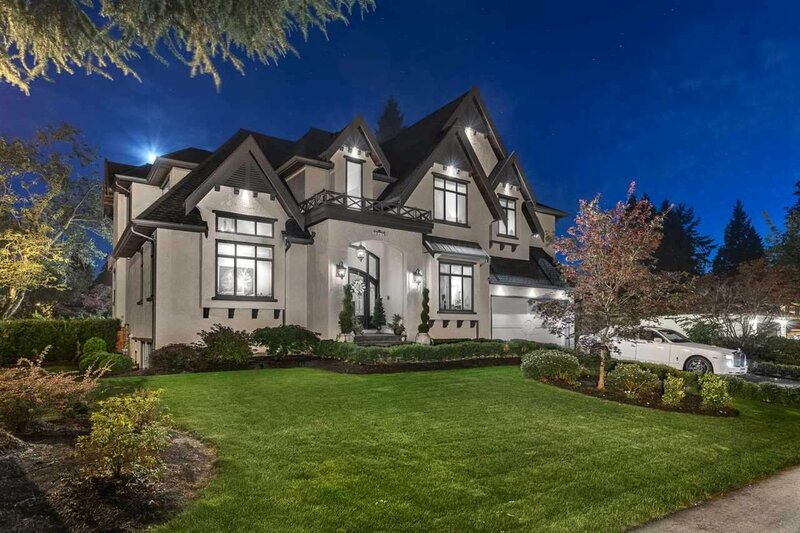 Soaring Ceilings, Rich Hardwood Floors, Extensive Millwork throughout, and Designer influences complete this 6,100sqft 5 bedroom, 6 bathroom home. 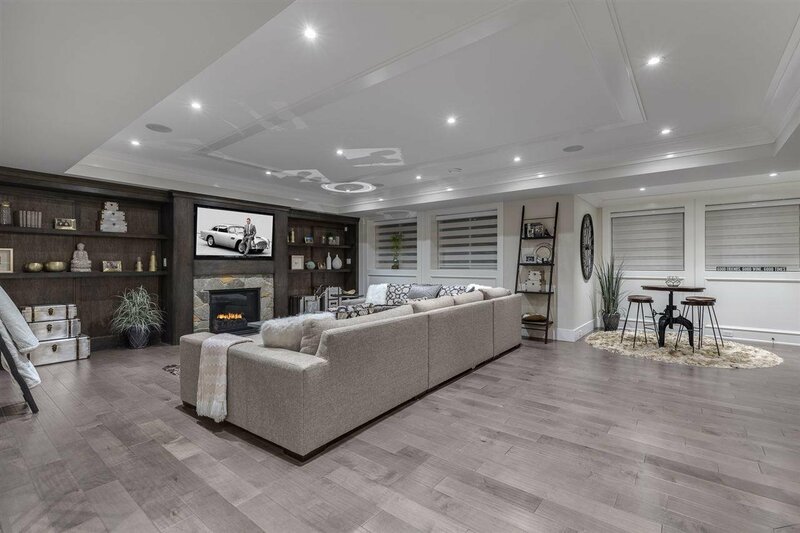 A dramatic grand foyer sets the tone of sophistication and flows into a delightful Great Room. 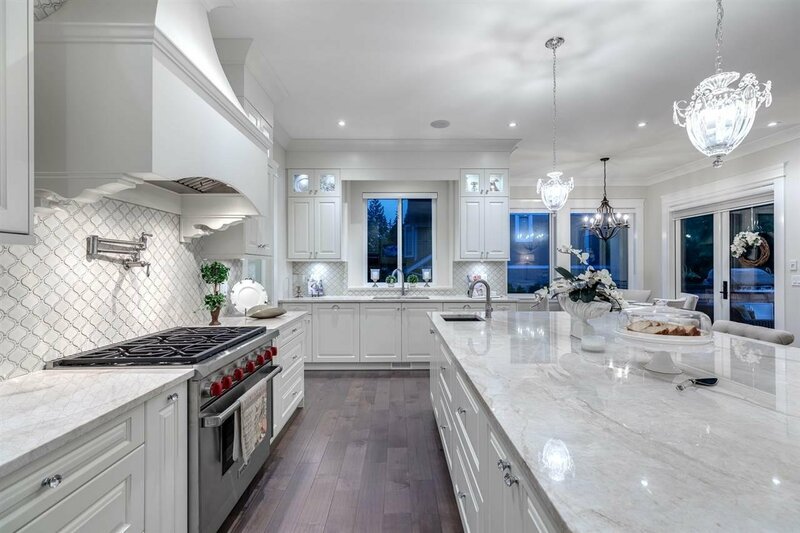 A timeless DREAM KITCHEN complete with stone counters, MIELE & WOLF/SUBZERO appliances and an additional WOK Kitchen. 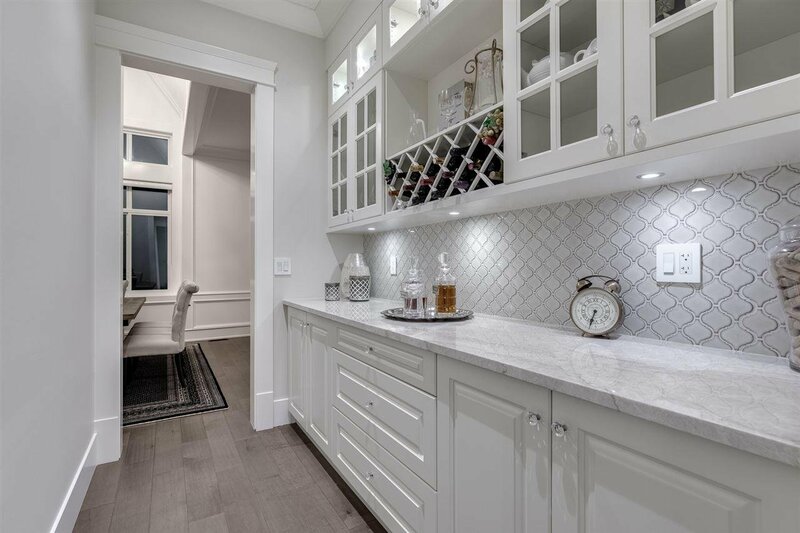 Convenient formal dining with separate butler's pantry ideal for family gatherings. 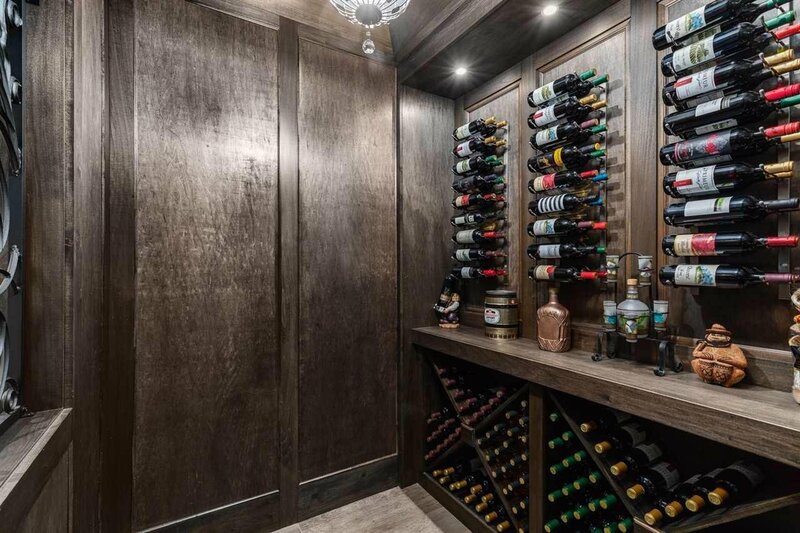 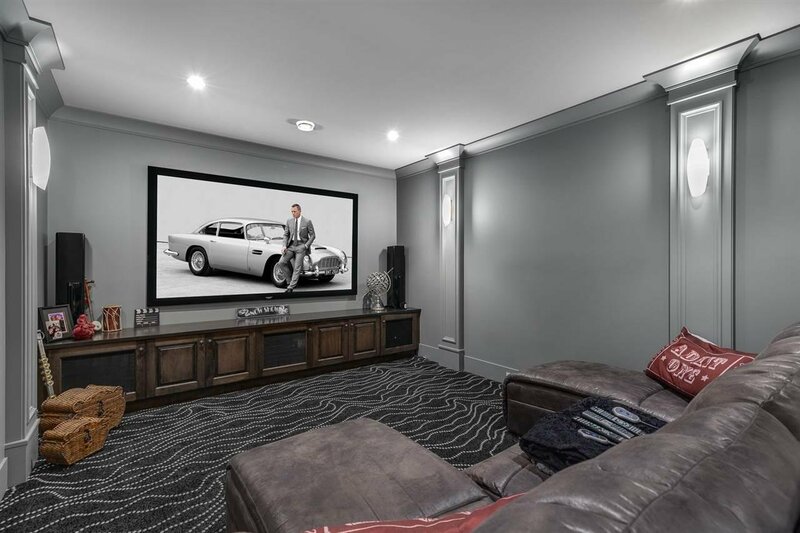 Divine Master Suite dressed to the nines with a Marble Ensuite and private dressing room.The Lower Level is an entertainer's delight; rich wooden paneling, wetbar & wine cellar, gym and sauna! 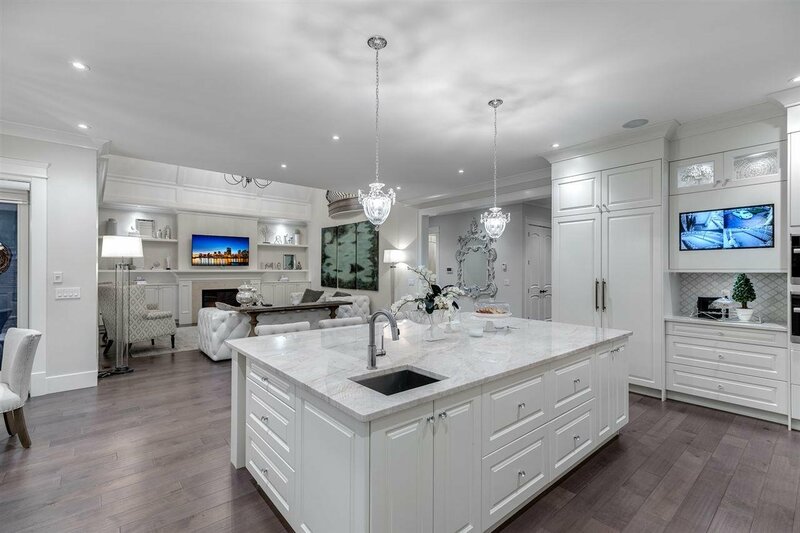 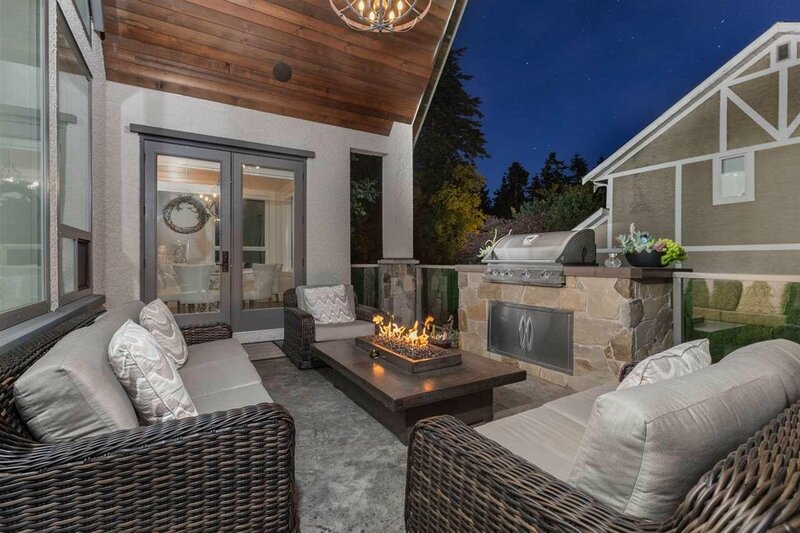 Endless features and truly a MUST SEE HOME!